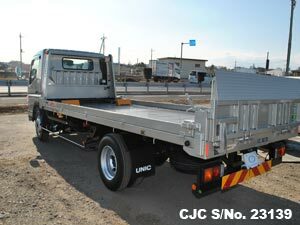 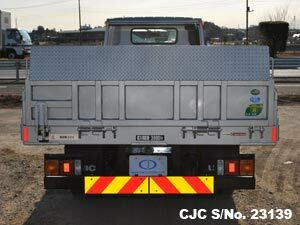 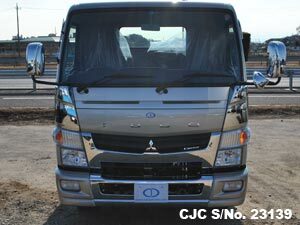 Import online Japanese Used Mitsubishi Canter which is available for an FOB Price of just $83,500. 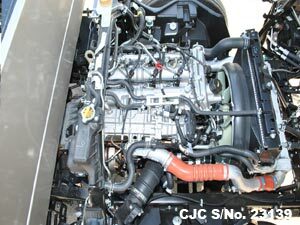 This Grade of Mitsubishi Canter is 6 and silver colour, 3.0 liter Diesel engine. 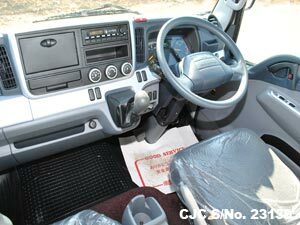 Extras available like Power Steering, Air Conditioner, Power Windows, Central Locking, Power Mirrors, AirBag, Power Gate and Unic Car Carrier. 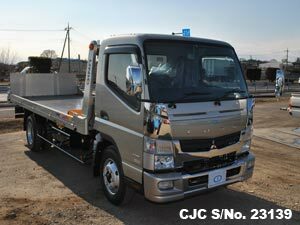 Have a look our stock of Mitsubishi Trucks, if you need additional details please contact us.